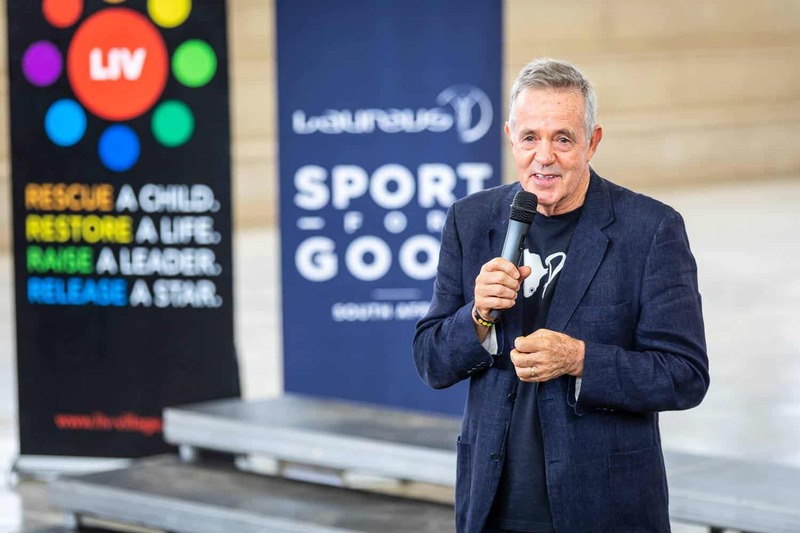 On Wednesday, 5 December 2018, The Laureus Sport For Good Foundation South Africa and Ignition Group proudly announced their newly finalised technology partnership with a Sport For Good activation at LIV Village. 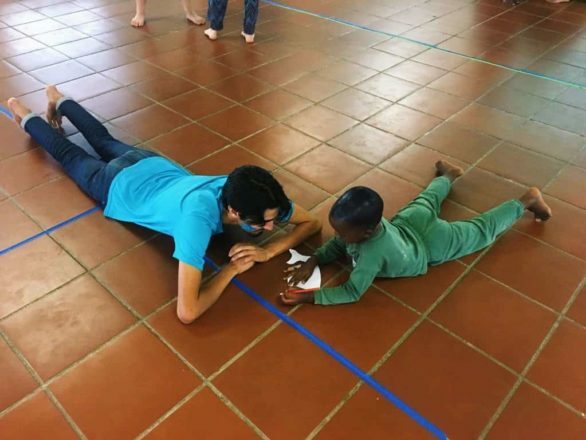 Laureus has been a partner of LIV Village for many years and invests greatly in the lives of the LIV children through sponsoring salaries for the LIV Sports Coaches. Sport forms a major part of the restoration of the children of LIV and is vital for holistic healing and development. 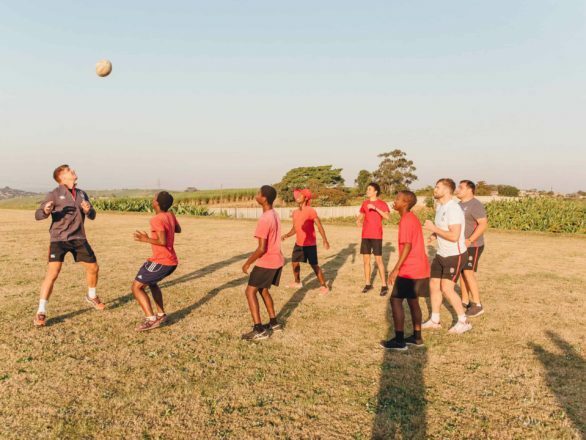 The afternoon activities were attended by Laureus ambassadors Bryan Habana, Deshun Deysel, Butch James, Shaun Pollock, Corne Krige, Amanda Dlamini, Zanele Mdodana, Doug Ryder, Ryk Neethling, Ryan Sandes and Chairman of Laureus Sport For Good South Africa, Morne Du Plessis. 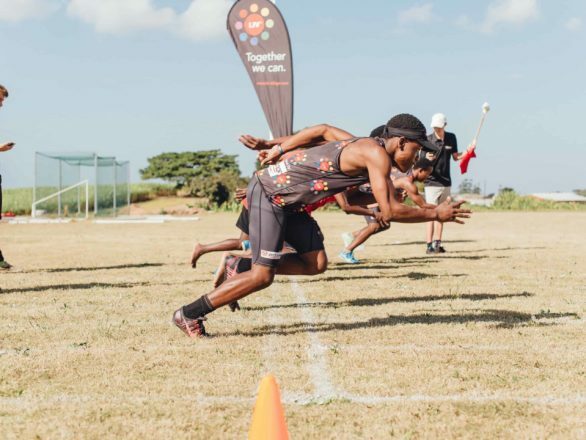 The activation featured a Sport for Good exhibition with the locally based projects; LIV-Village, PeacePlayers South Africa and Indigo Youth Movement. 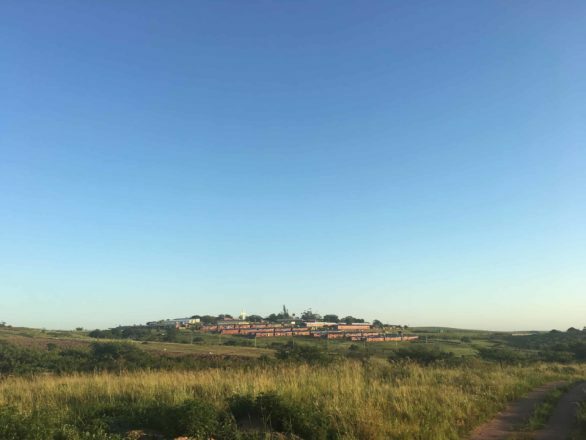 The LIV children had heaps of fun playing, running, jumping and skateboarding with their heroes and when it was time to say goodbye, we waved them off with high hopes of seeing them again very, very soon.